Description :- As a kid I loved, my geography classes especially astronomy lessons. 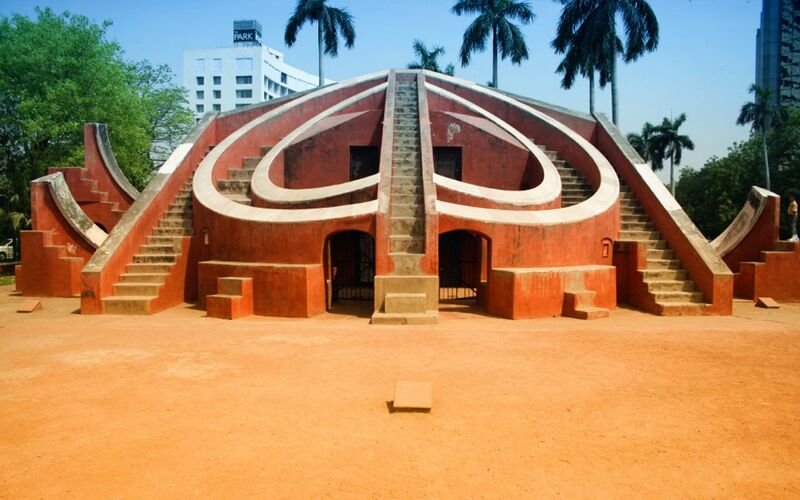 I still remember our trip to Jantar mantar in Delhi was cancelled due to some reason. So when i got a chance to revisit the place I was quite excited. This amazing 2000-year-old structure was constructed to measure the time of day by Maharaja Jai Singh of Jaipur around 1730’s. I was quite happy as i got a chance to visit one of my favourite places. This entry was posted in Attraction, Travel and tagged jantar mantar delhi. Bookmark the permalink.